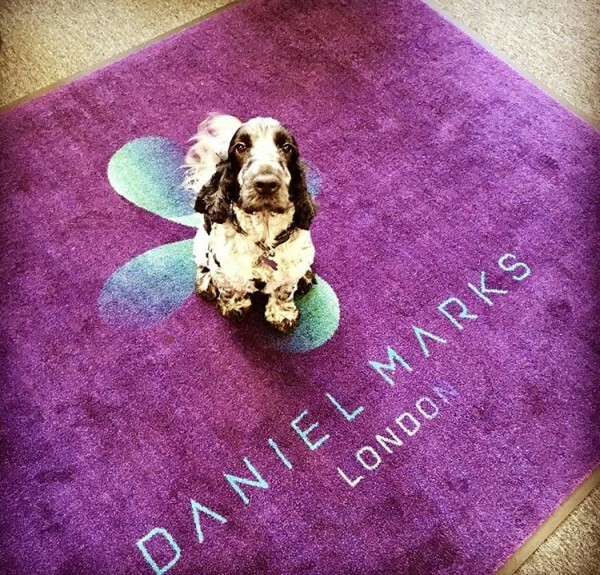 Daniel Marks is an award-winning, independently owned, specialist recruitment company based in London and New York. 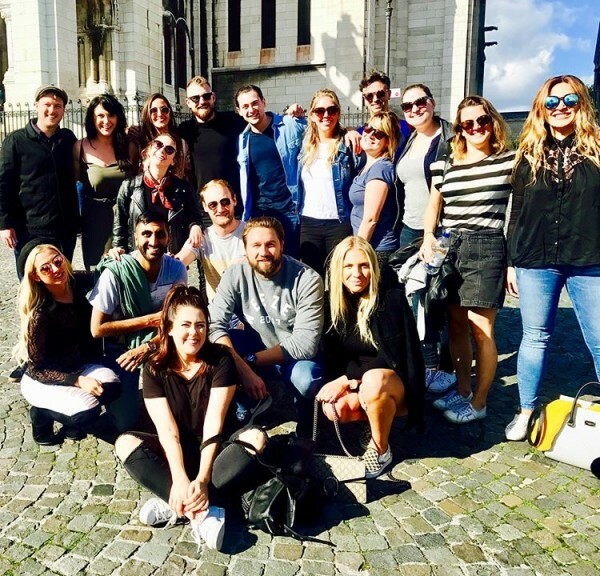 For the past 12 years they have been recruiting throughout the UK, Europe and International markets, specializing in Marketing, Advertising, Creative and Digital. Their divisions cover Account Management, Planning & Strategy, Design, Technology, Brand & Product Management, Project Management & Production positions on a permanent and fixed-term contract basis. 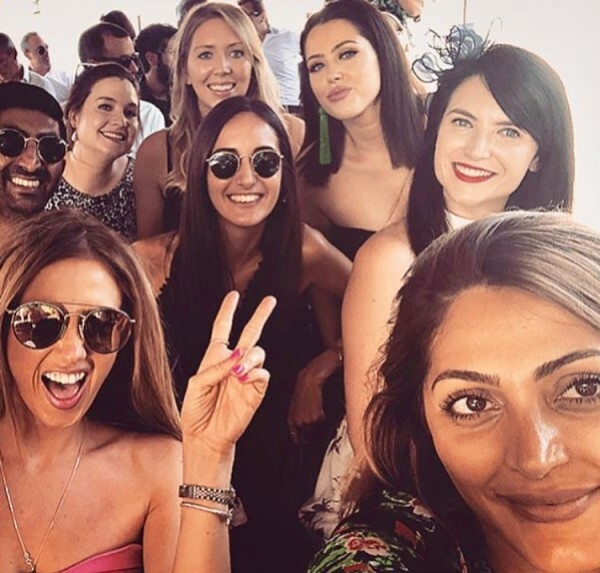 They work across the Marketing and Communications spectrum from leading Creative Agencies and Tech Start-ups, through to major brands in the FMCG, Retail and Media space. Daniel Marks was established in 2006 with the sole aim of becoming the leading specialist in recruiting for the Creative, Marketing and Marcomms world. 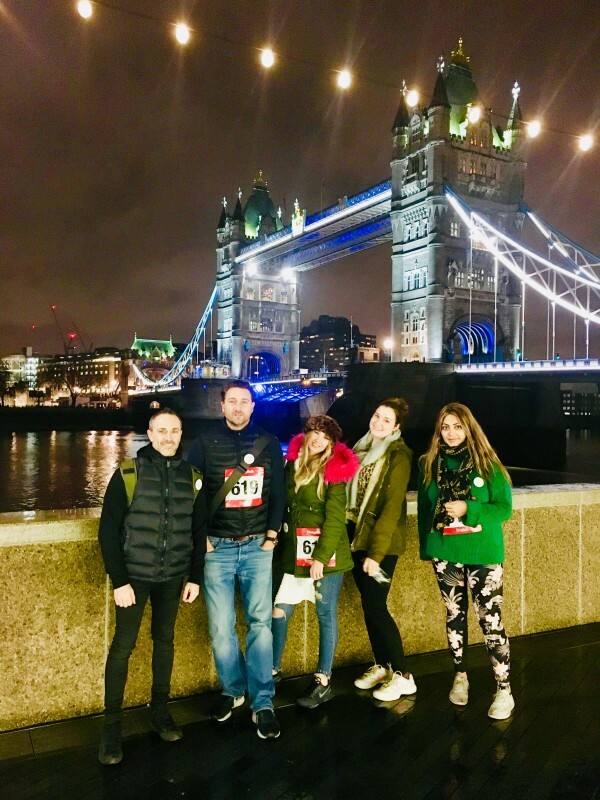 With over 25 experienced Consultants across our London and New York offices, we are dedicated to exceeding our clients’ expectations and thrive on delivering a service that’s professional but with personality. 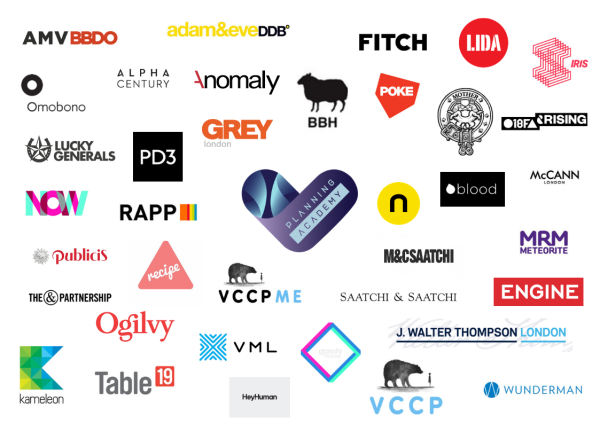 We manage permanent and freelance roles, from Junior level to C-Suite for the worlds’ leading agencies and brands. Our specialist divisions include marketing, creative, planning & strategy, production and client services. We also offer a dedicated account manager for in house talent support, RPO and MSP. Our Industry knowledge comes from years of engagement and first hand experience of the areas we recruit for. Our approach is a very honest and personal one which ensures our clients think of us as more than just service providers, we become a trusted business partner. Our bespoke headhunting service is designed to cut out the usual problems associated with recruitment in the Creative Industry. We work hard to ensure all candidates suit our clients’ needs or job opportunities precisely, fitting the brief exactly. No off the peg solutions here - everything is tailored to perfection. 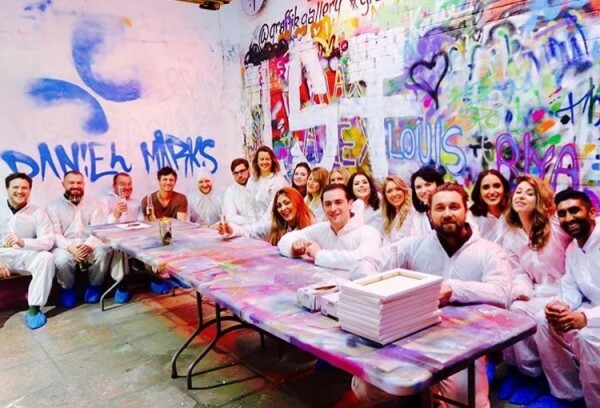 We work closely as a team and value our colleagues and the culture of our offices. 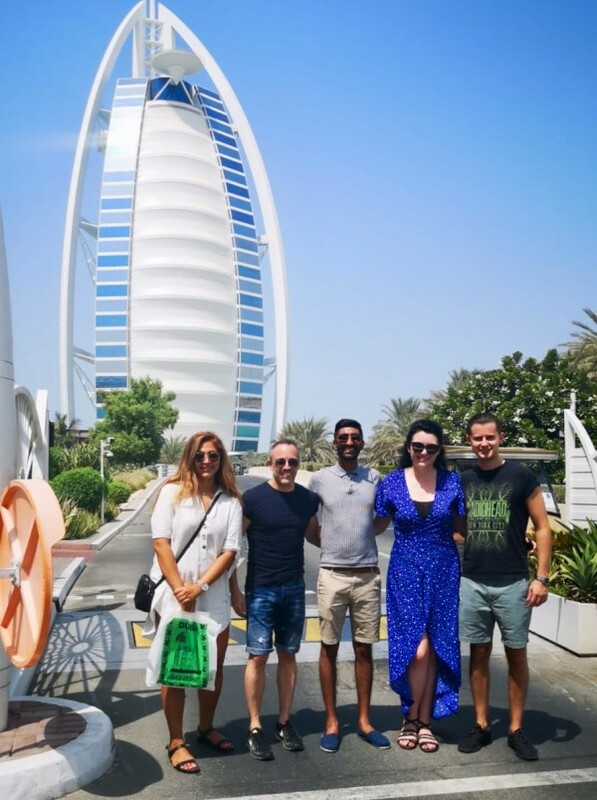 Recent reward trips have included weekends away to Paris and Dubai as well as regular social gatherings and seasonal parties. We are very proud of our team here at Daniel Marks and the hard work that they do. 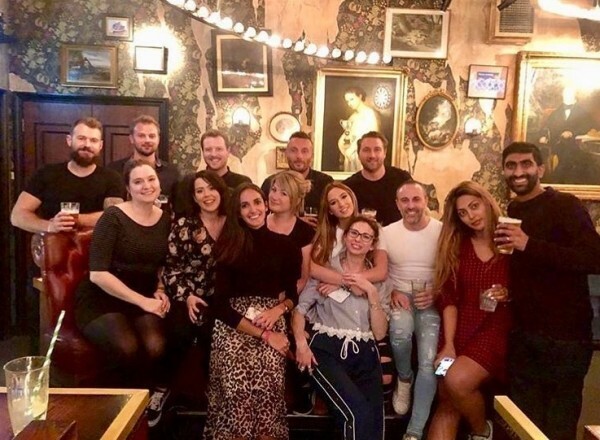 It is important to us to deliver a culture where our staff feel welcome and rewarded for all that they do and are part of a team that support each other. 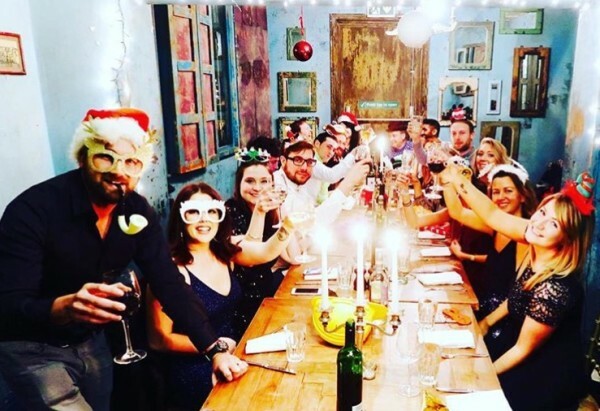 We're a sociable bunch and throughout each year we take part in many activities whether that be incentive trips, company socials, industry gatherings or taking on a challenge and getting together for something we believe in for charity. Industry Schemes Daniel Marks have launched and run annually include the Big Bang Creative Internship Scheme and The Planning Academy to provide opportunities for young talent from diverse backgrounds looking to get a start in the industry. 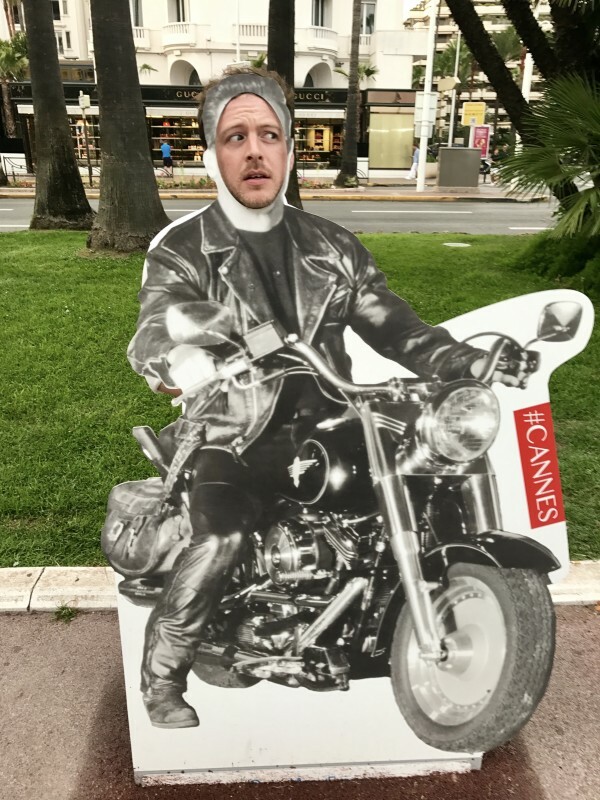 We also regularly participate in annual industry awards and initiatives including the Cannes International Festival of Creativity, Campaign Big Awards and the DMA Awards. We are passionate about nurturing the next generation of strategic thinkers. 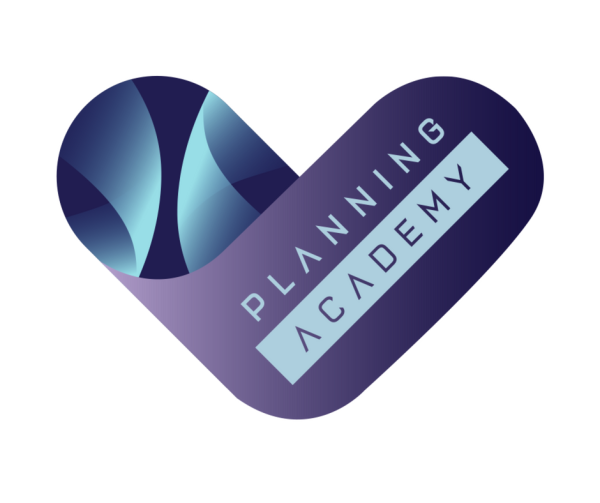 Our Planning Academy was developed to bring bright new talent to the attention of some of the worlds top Chief Strategy Officers, Heads of Planning and Strategy Partners. Thanks wholly to this initiative we are very proud that participants have gone on to accept jobs as Junior Planners and undertake Internships at many top creative agencies including Saatchi & Saatchi, RAPP, Adam & Eve DDB and Gravity Road to name but a few. Visit www.danielmarks.com/planners to learn more. 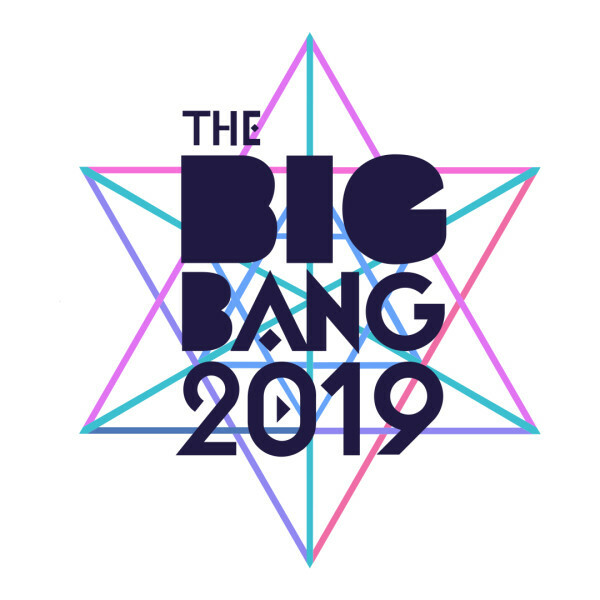 The Big Bang Scheme was started to develop exciting paid internship opportunities for a number of young talented individuals within the creative industries. It has been really successful with dozens of young people getting paid jobs and the start of an exciting career. Visit www.danielmarks.com/bigbang to learn more. Our New York office was established in 2016 and continues to grow within the advertising and marketing space. Based in Gramercy in Manhattan, being part of Team Daniel Marks offers opportunities to work across both offices and experience a taste of life in the Big Apple!